There’s only one adjective to describe SVJ Hire Car: unrivaled. 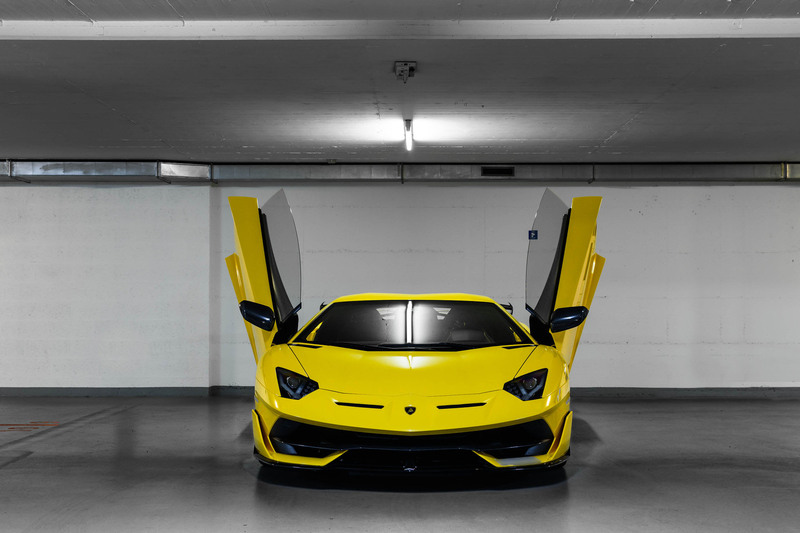 Lamborghini svj hire aerodynamics are the most futuristic ever: the ALA 2.0 system and aero-vectoring ensure minimum drag on straightaways, and optimal aerodynamic load in cornering. The naturally-aspirated V12 engine, with its 770 CV, is the most powerful ever, capable of reaching more than 350 km/h at 8500 rpm, with braking from 100 to 0 km/h in just 31 meters.The interiors are entirely customizable, and the technology is designed to highlight the experience of record-breaking performance.